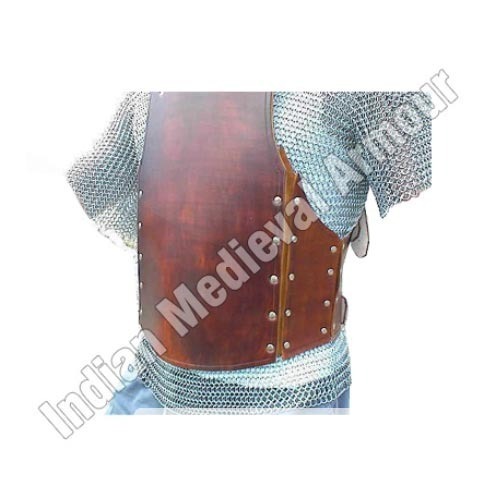 Incorporated in the year 1998, we “Indian Medieval Armour” are counted as the reputed manufacturer and trader of Medieval Gauntlet, Medieval Shield, Medieval Swords, Medieval Body Armour, Medieval German Helmet, Medieval Neck Armour, etc. Located at Meerut (Uttar Pradesh, India), we are a Sole Proprietorship firm engaged in offering a high-quality range of products. Under the management of, “Mr. Kaamil Khan” (Proprietor), we have been able to provide complete satisfaction to our clients. We also export our products in Europe and USA.